How to use the default Voicemail (not the Visual Voicemail)? 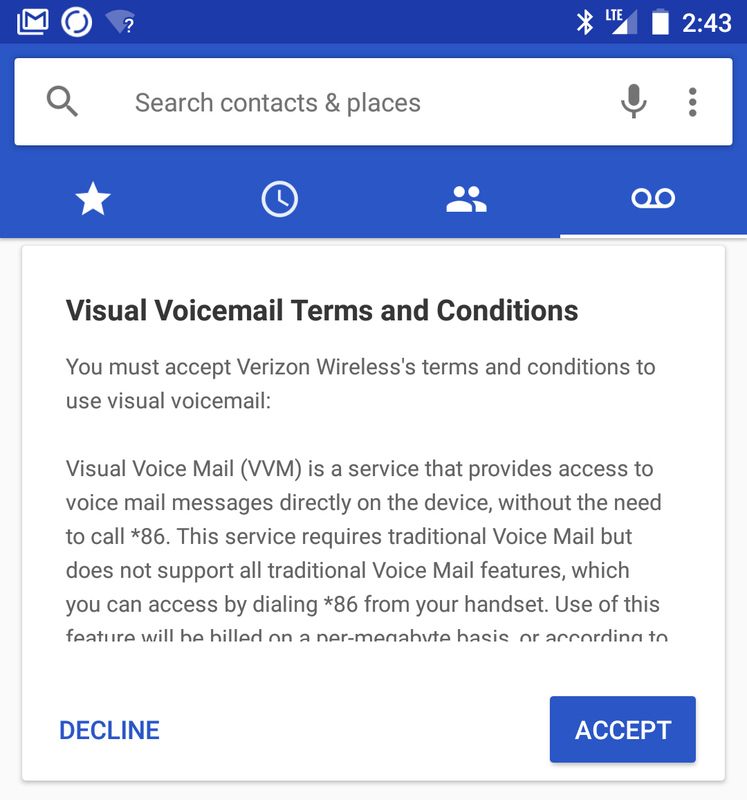 I do not with to sign up for visual voice mail, but I haven't been able to remove it from my phone. It is annoying because everytime I get a voicemail it tries to get me to sign up for the visual voice mail �... Here's how to turn Visual Voicemail on or off on your Android smartphone if you're on Oreo OS or newer. If unavailable, swipe up to display all apps then tap the Phone icon. Tap Voicemail. Tap the Visual Voicemail switch to turn on or off . If unavailable, tap Notifications. From the Phone app, select the Visual Voicemail icon. You can also access your voicemail to check your messages by selecting and holding the One (1) key from the dial pad. Select the desired message to listen to the voicemail. It does NOT delete the app from your phone. Please note that your carrier controls where your calls are forwarded to. YouMail simply helps you tell your carrier where to forward your calls. Deactivation will simply tell the carrier that you no longer want to forward to our mailbox and that the carrier voicemail is your mailbox of choice.